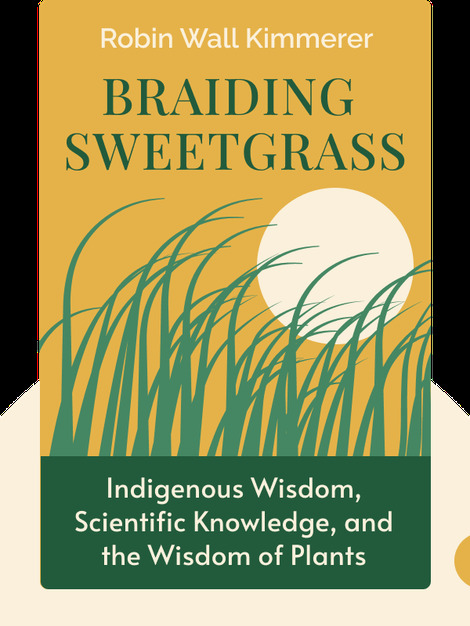 Braiding Sweetgrass (2013) offers a profound and insightful look at the relationship between humans and Mother Earth. With the growing concerns about climate change, deforestation and the depletion of our natural resources, it is more important than ever to reevaluate how we treat the world around us. Find out how the traditional practices of Native Americans can help us make the world a better place for future generations. 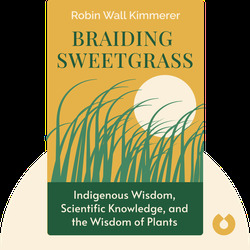 Robin Wall Kimmerer is a writer, scientist and professor in the Environmental Sciences and Forestry Department at the State University of New York. The founder of the Center for Native Peoples and the Environment, she is also the author of Gathering Moss: A Natural and Cultural History of Mosses.